How Are Aligners Made? You'd Be Amazed... 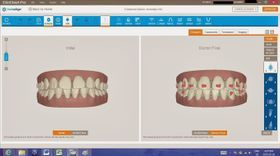 The aligners are made through a combination of our expertise and 3-D computer imaging technology.